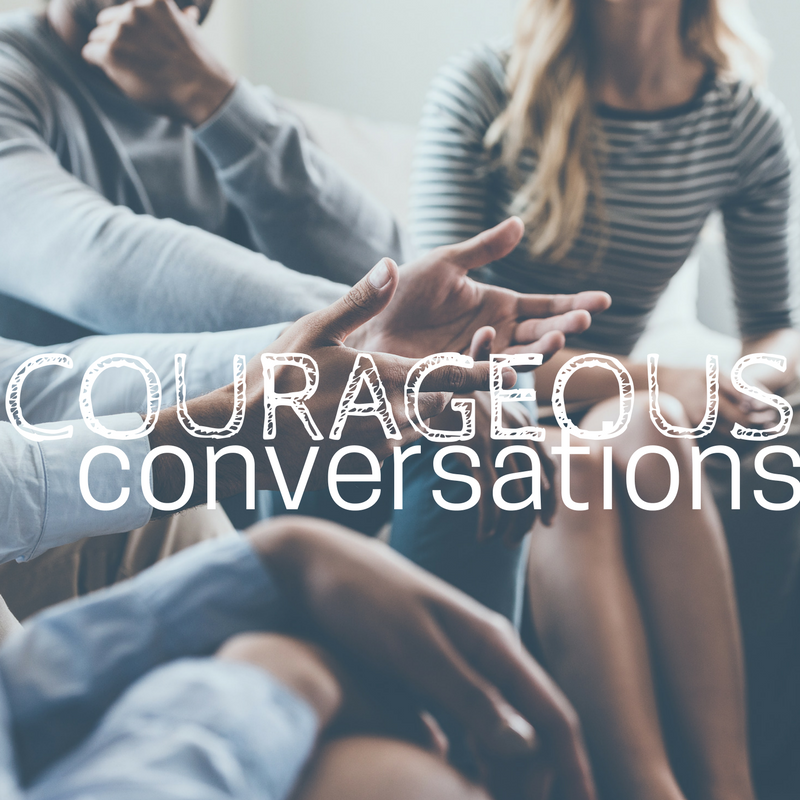 Designed to center compassion and relationship in how we engage in politics and collective care, this CTZN Circle guide is a courageous practice that includes the whole truth, whole person, and whole community -- revealing the ways we are like-hearted, even when we are not like-minded. We know you're busy. And there's work to be done. 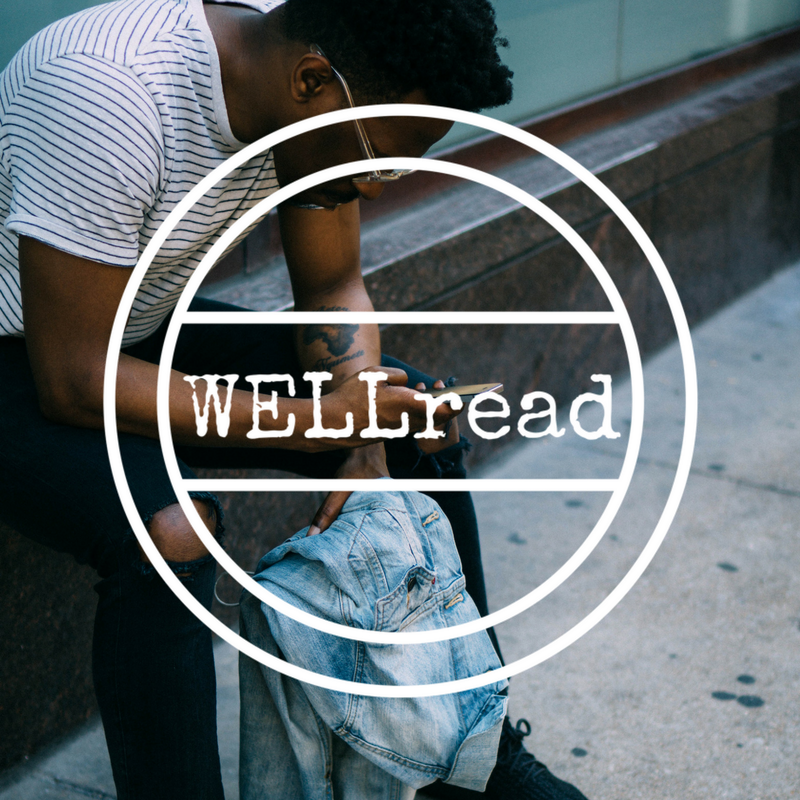 WELLread is a weekly roundup of news, ways to take action, and pragmatic practices -- so you can take care, organize, and actively protect our people and planet. I don’t doubt that women are going to lead this movement and save our future. But it would move a hell of a lot faster if millions of men would show up and follow our lead. Nearly three decades after Anita Hill courageously testified before the Senate Judiciary Committee, we are here again. Blaming women. Silencing victims. And letting bad men get away with murder. We're fighting for the programs and policies that ensure everyone is well. Are you in?